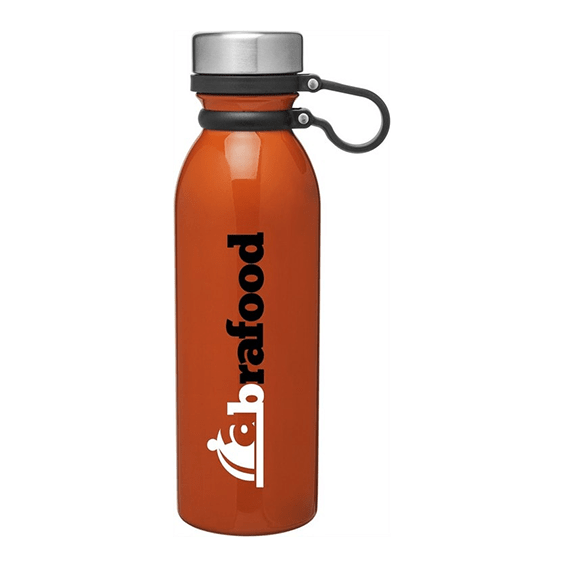 Custom Designed Promotional Water Bottles and Branded Marketing Merchandise. Imprinted or Engraved With Your Corporate Logo For Your Seattle Business. Minimum order: 48/$11.99. 72/$10.99. 144/$9.99. Minimum order: 48/$16.99. 72/$15.99. 144/$14.99. Minimum order: 48/$6.39. 72/$5.39. 144/$4.39. Minimum order: 48/$14.99. 72/$13.99. 144/$12.99. Minimum order: 48/$6.99. 72/$5.99. 144/$4.99.